Black Glazed Stoneware Bowl From Target’s Hearth & Hand With Magnolia Line by Chip & Joanna Gaines. 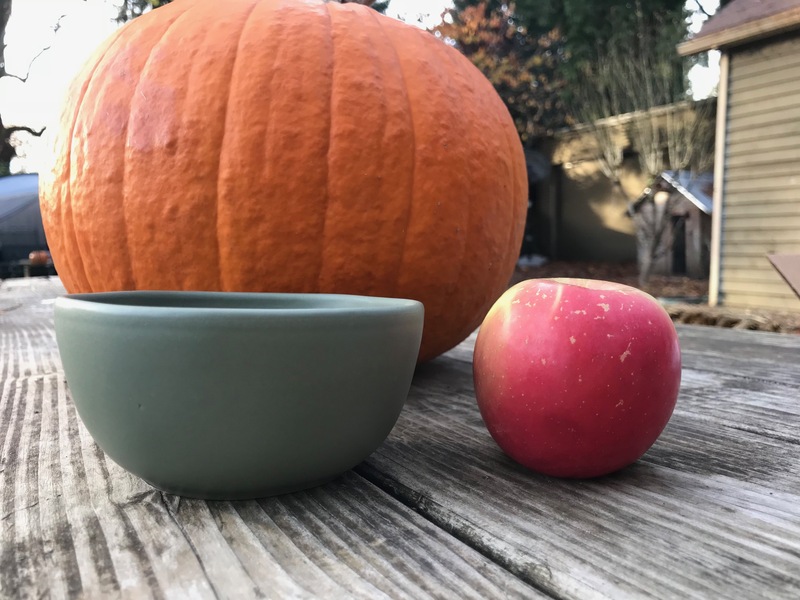 I had recently tested some small Pioneer Woman ceramic bowls, and found them to be positive for Lead (Pb). As a result, I started looking out for other kitchen products with celebrity names attached to test for potential toxicants — and came across the Hearth & Hand with Magnolia line (for Target) by Chip & Joanna Gaines. 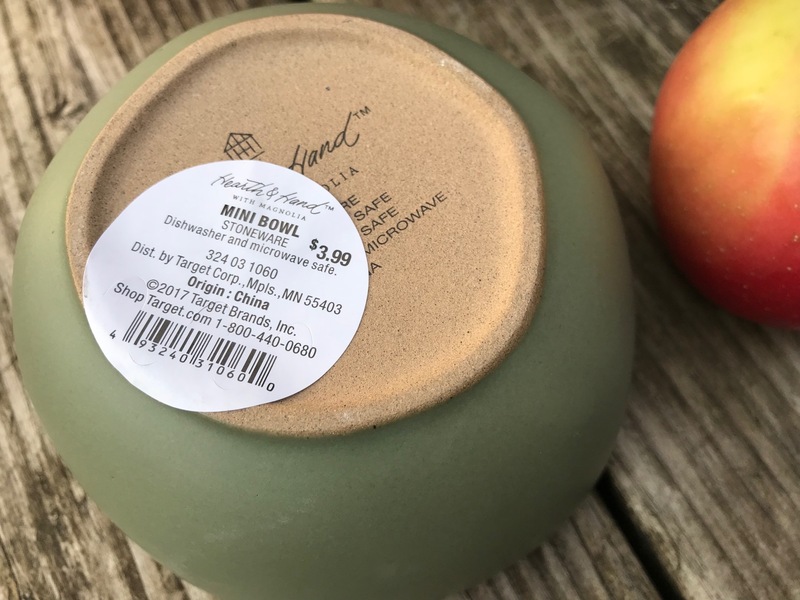 Since the Hearth & Hand line had several small ceramic bowls similar to the ones from Pioneer Woman (and other products that might test positive for Lead), I decided to order a few products from this line (direct from Target) – with some help from my readers – so that I could test them for Lead myself. In scrolling through the Hearth & Hand with Magnolia products on Target’s website, I saw several items that would be good candidates to test with an XRF instrument – as my experience (testing similar items made of the same or similar materials by other companies) suggested they might test positive for Lead. While I always hope that these products end up being Lead-free, I have tested enough products that I have found to unexpectedly have Lead (even a few that were/are marketed and sold as “Lead-Free”!) – that I never really trust that any product will necessarily truly be Lead-free without doing some actual testing myself. Multiple tests were done of the unglazed bottom of the bowl, some were positive for very low levels of Lead (as noted below) and some were completely negative. This is just one sample / representative set of results from the bottom of the bowl. So overall, I was pleasantly surprised with the levels on this bowl! I would give this product a “Grade A-“, and while given my own super-stringent “zero tolerance” policy (as a stand, I believe that – while it isn’t necessarily always easy – it is definitely possible to achieve products that are consistently literally completely Lead-free), I might not choose to have a full set of these in my home, with “trace” readings as low as these, I would certainly regard these bowls as “Lead-safe” — and would be comfortable eating off of them if you served me food in them when I was visiting your home. I think it’s truly terrific that they obviously made an intentional effort to make sure the glazes are lead-free. That doesn’t happen by accident!